Bofors Test Center has an unlimited set of possibilities for finding out the truth about ordnance. You’ll find these possibilities in our 2000 km3 of heaven and hell. Bofors Test Center has a well-developed infrastructure with a 250 km network of roads connecting the large number of test sites, laboratories, offices and other buildings. 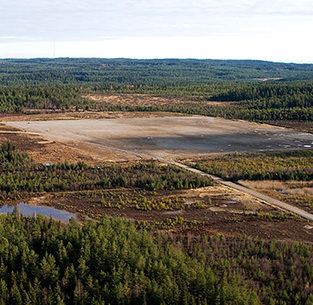 Our proving ground has an approximate maximum firing range of 25 km and an approximate width of 4 km. 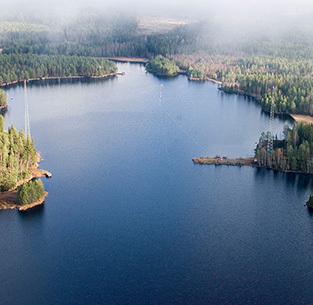 Together with our neighbour Villingsberg, a Swedish Armed Forces training area, we provide a total restricted operation area of approximately 200 km2.